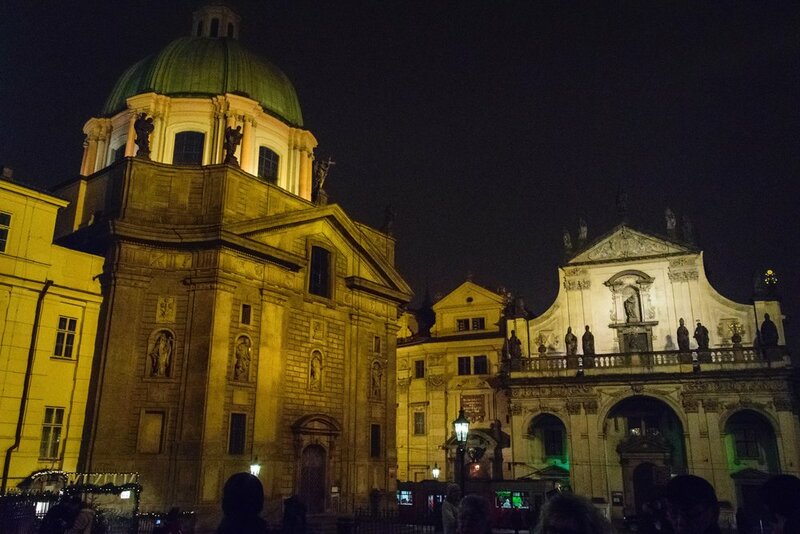 Prague is one city not to be missed, and I don't say that lightly. 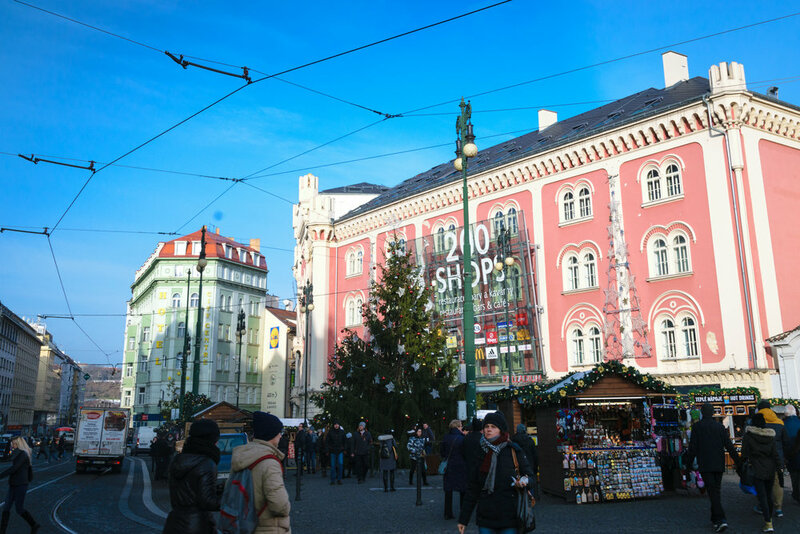 Facing freezing temperatures, my mom and I were buoyed by friendly people and beautiful sights, and amazing Christmas markets of course. 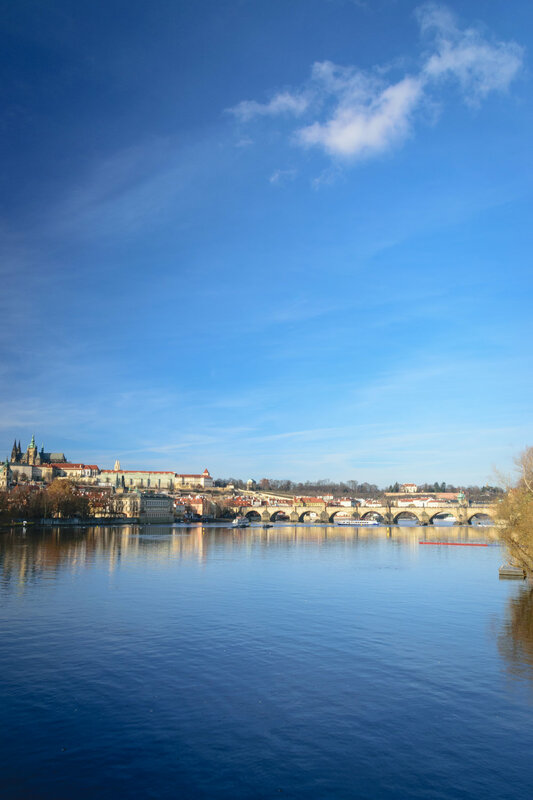 During my stay the word "bohemian" kept popping up in my mind, referring more to the French term for "unconventional lifestyle" than the region to which Prague belongs. 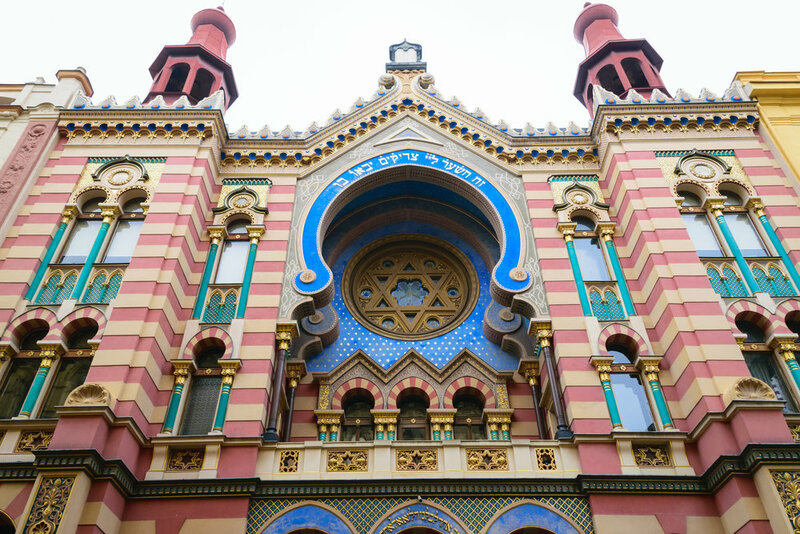 Everything about Prague seemed pleasantly unconventional, from extreme dog-friendliness to an abundance of artisans selling unique wares. 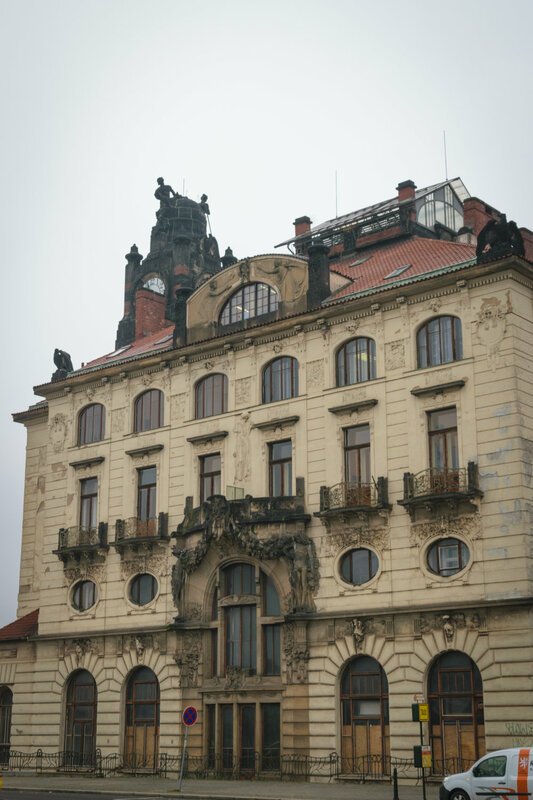 Even the architecture was distinctively Prague-ish, mixing Czech Baroque with the most gorgeous Art Nouveau I have ever seen. 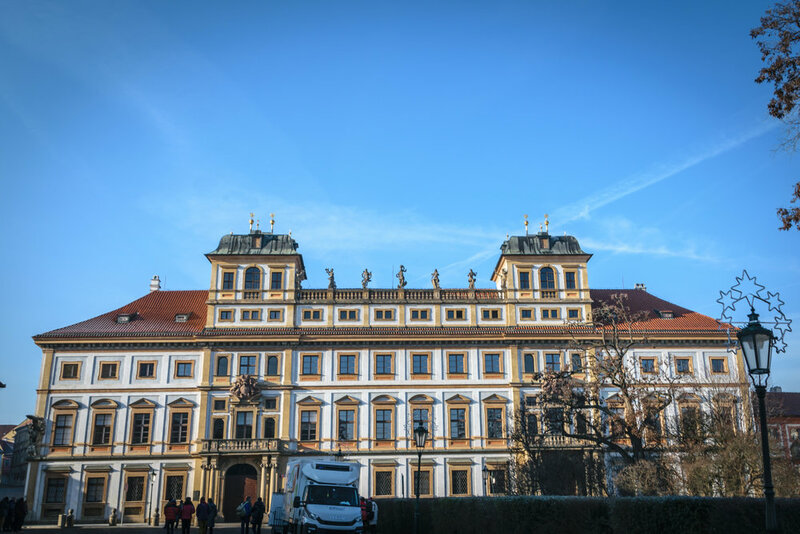 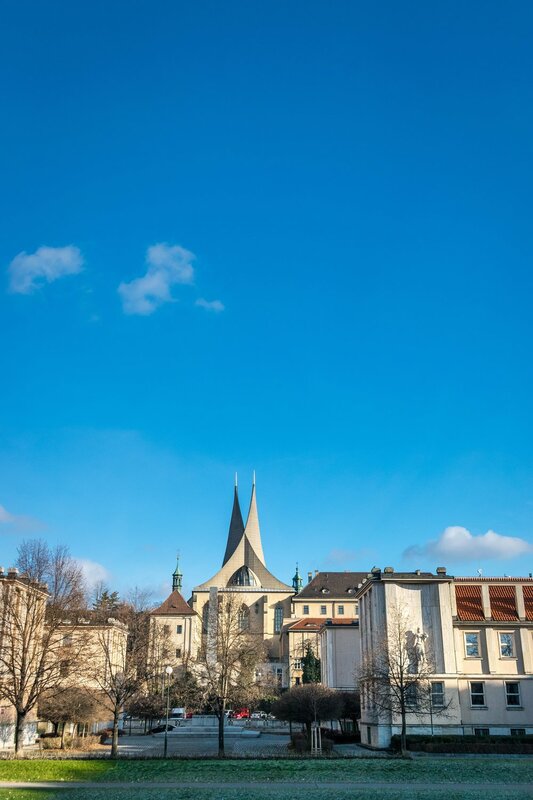 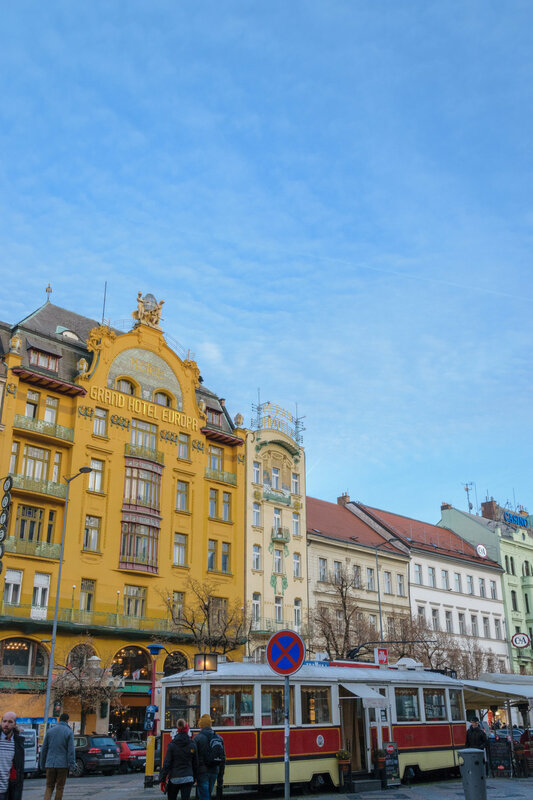 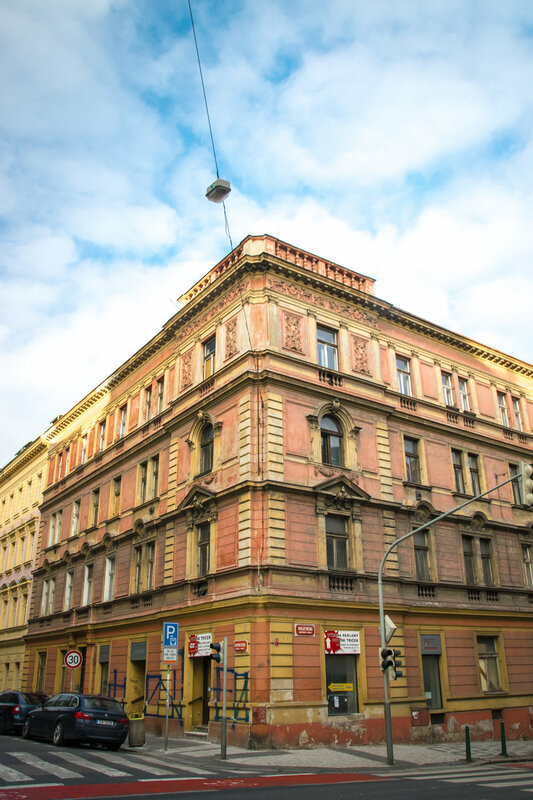 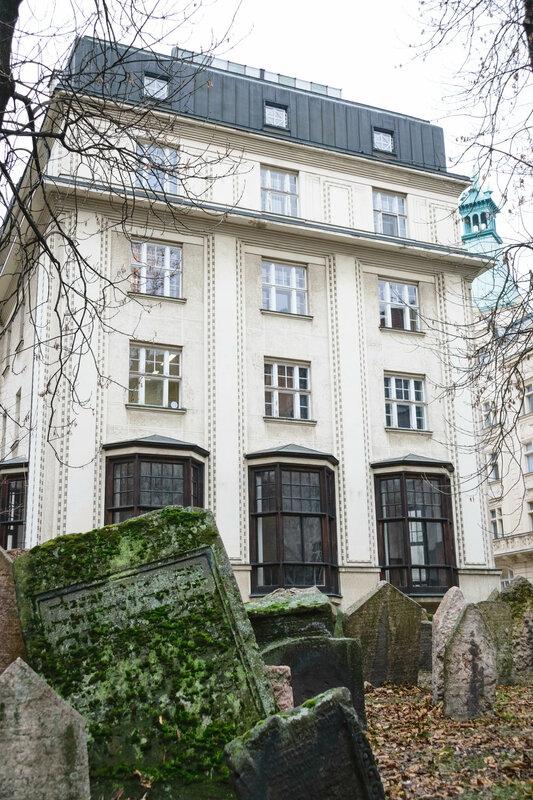 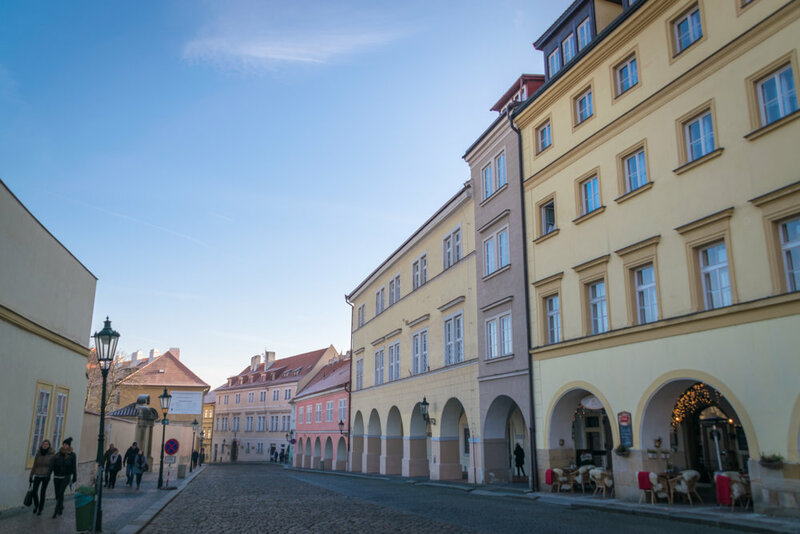 The city's history is especially fascinating and a huge source of pride for locals, with the most notable recent event being the peaceful end to communism in Czechoslovakia in 1989 and dubbed "the velvet revolution." 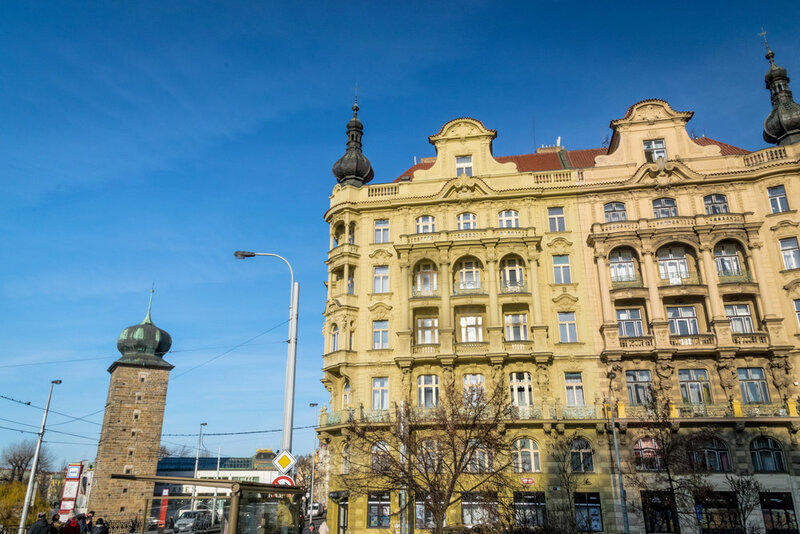 And if all of this wasn't enough, one Prague highlight is the city's affordability, a definite rarity for world-class cities. 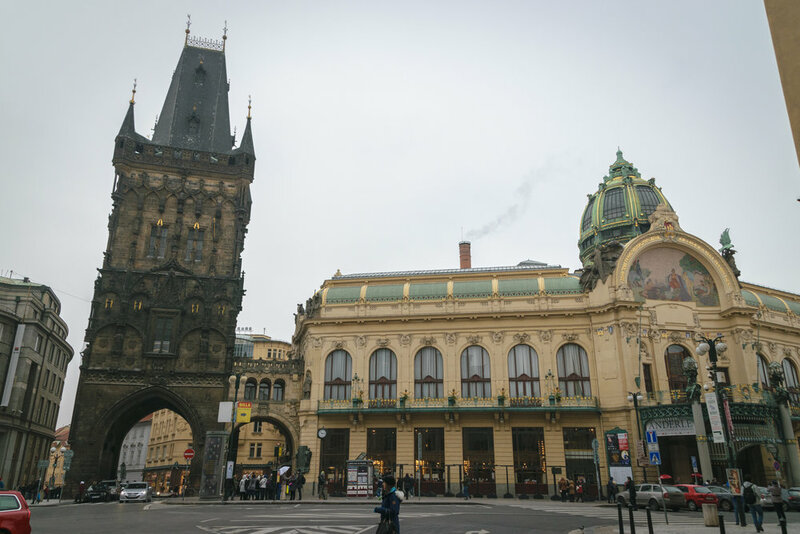 Ahh, Prague sweet Prague. 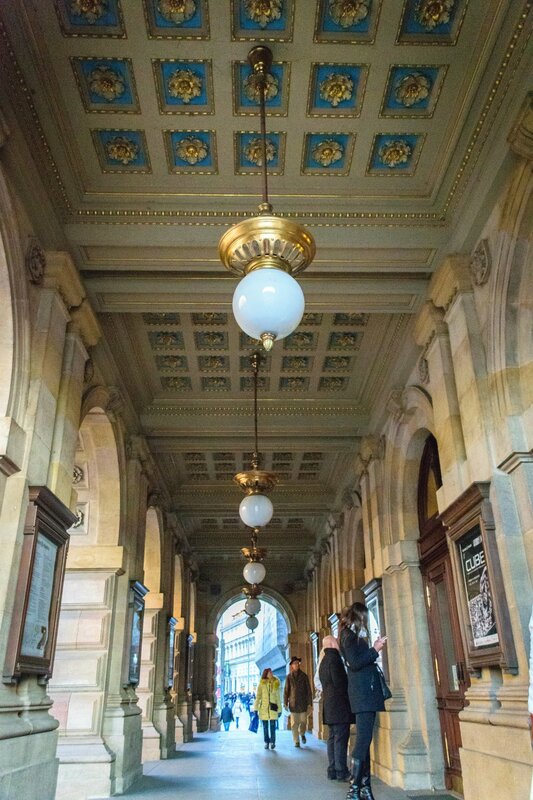 Prague is full of interesting museums, people, and buildings. 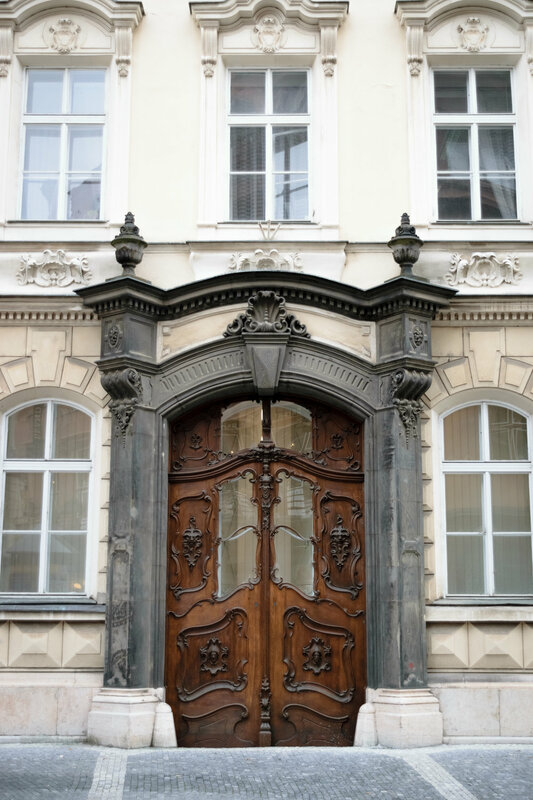 From entryways to signage to architectural styles, you will not be disappointed in the city's keen attention to building design and detail. 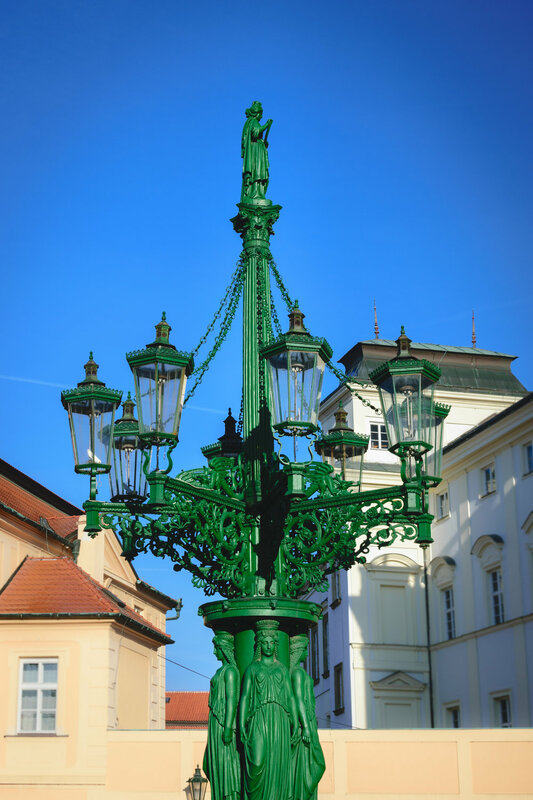 When you walk down the street, any street really, be sure to look up because there is a 99% chance that you'll spot something unique and quirky. 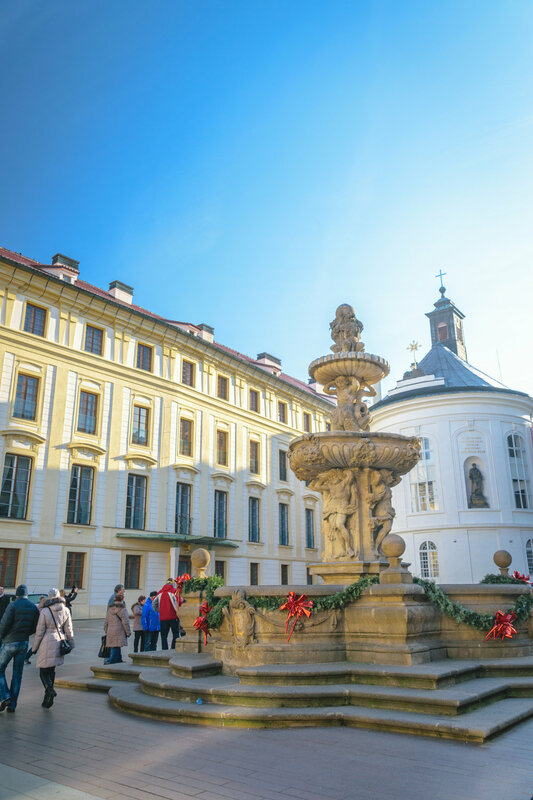 The city is overrun with cars, trams, and tourists making it easy to get distracted, so to get the full Prague experience it's best to tune out this background noise and focus on the treasures at hand. 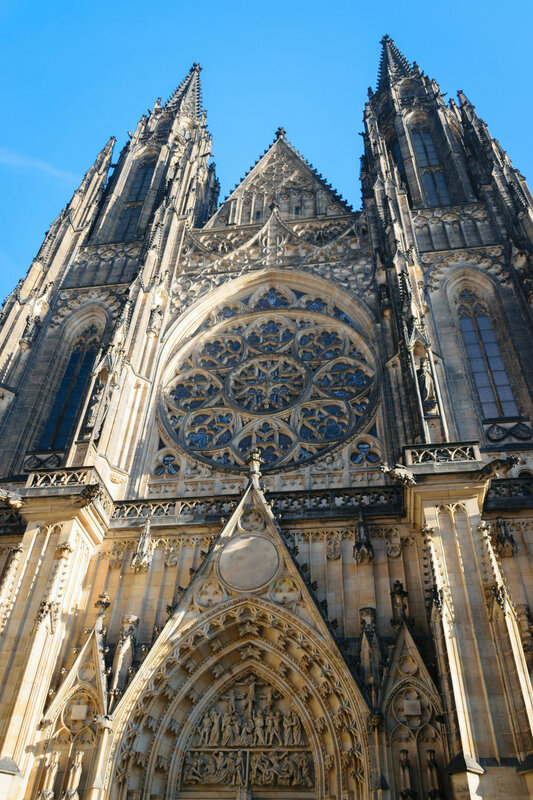 On a hill overlooking the center of Prague is the sumptuous and sprawling Prague Castle, built in the late 800s and a UNESCO World Heritage Site. 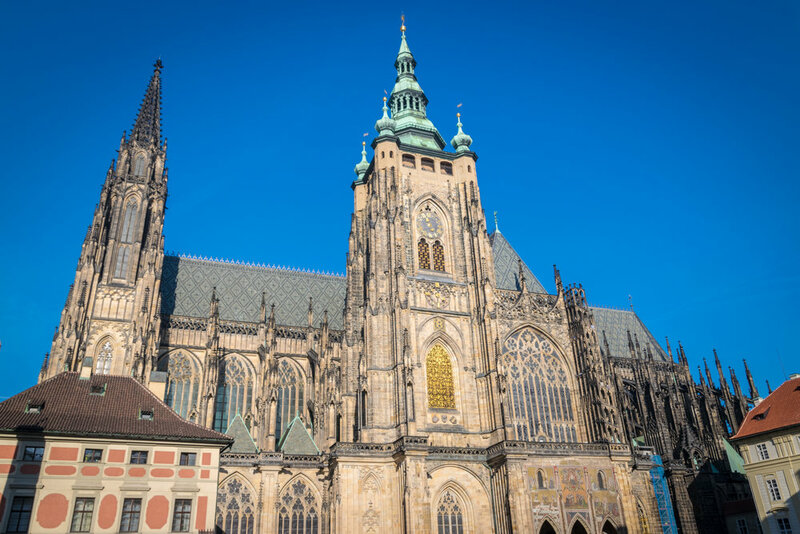 According to the Castle's website, the Prague Castle is the "largest coherent castle complex in the world" with an area of 70,000 square meters. 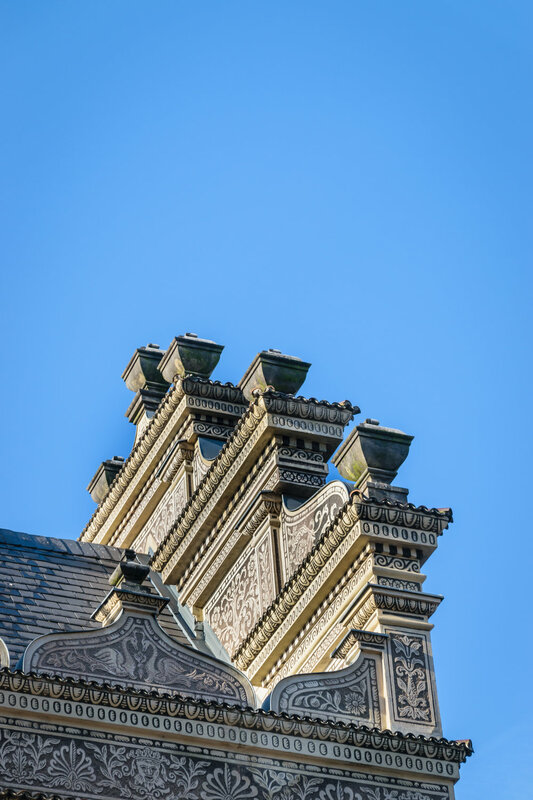 Although the architectural styles vary from Romanesque to Gothic, each building is guaranteed to inspire awe.